You can use either of the search buttons below to find places you're interested in within South Yorkshire. Keyword search searches for words throughout the text associated with specific places. Typing two words will find places with both terms. Postcode search enables you to search on the first part of the postcode you're interested in. 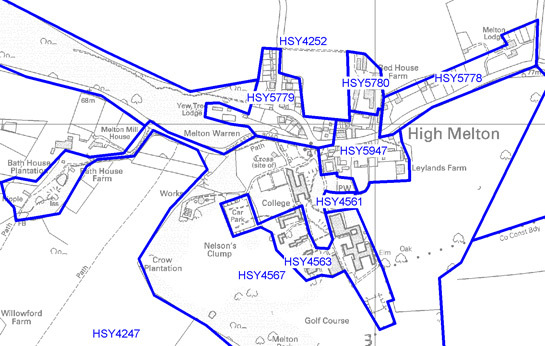 Find out more about the historic development of your town or village, by searching for it here.